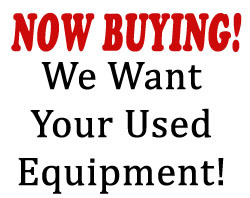 You searched for Stream Breeze - Hi-Tech Enterprises, Inc. video equipment and service. 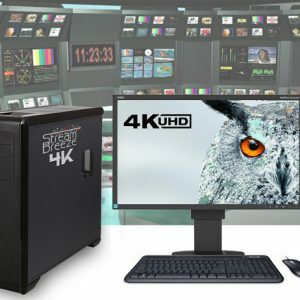 4k UHD Multi-Camera Video Production & Streaming! 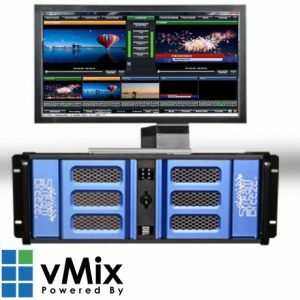 The Stream Breeze 4k is a full Multi-Camera 4k UHD Video Production & Streaming solution with webcast software. Perfect for Webinars, Corporate Learning, Distance learning, Podcasters and more. 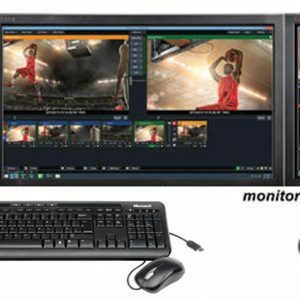 The Stream Breeze 4k allows you to combine up to 4 live cameras with video clips, titles, overlays and more. 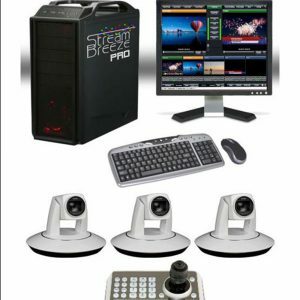 With built-in effects, virtual sets, green screen, picture in picture, animated lower thirds, titling, graphics and editing software it has everything you need to start (or expand) your own video production studio. 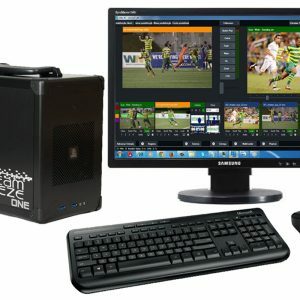 Portable Multi-Camera Video Production & Streaming! 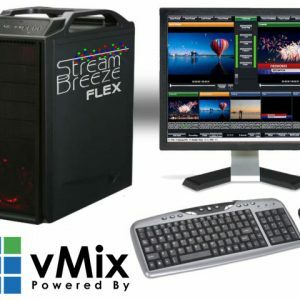 The Stream Breeze Bolt model is a portable Multi-Camera Video Production & Streaming solution with webcast software. 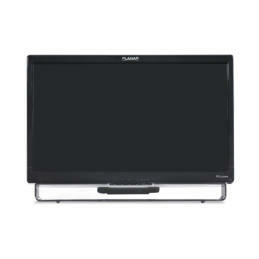 Perfect for Webinars, Corporate Learning, Distance learning, Podcasters and more. 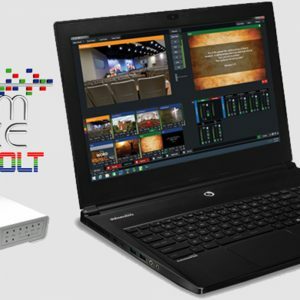 The Bolt allows you to combine up to 4 live cameras with video clips, titles, overlays and more. With built-in effects, virtual sets, green screen, picture in picture, animated lower thirds, titling, graphics and editing software it has everything you need to start (or expand) your own video production studio. A four input variable speed slow motion instant replay system. The Echo was designed from the ground up for replaying of events where high-quality HD video and reliability are top considerations. Echo does all this at a price point that won’t break the bank. 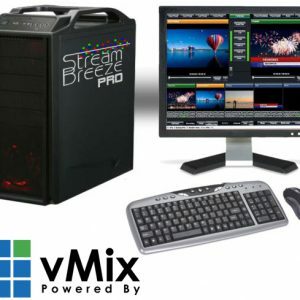 Live Video Production Switcher and Video Camera Production Package Package Includes: 1 - Stream Breeze PRO - Four SDI Input HD/SD Video Production Switcher and Streaming System. 3 - High Definition (1080p/720p) Robotic PTZ Cameras with 1/2.8" CMOS sensors, 20x optical zoom, equipped with SDI Video outputs and 64 camera position presets. 1- Robotic PTZ Camera Joystick Controller. 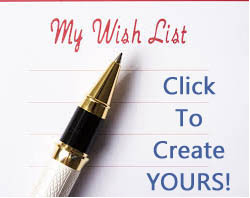 (Optional Software Controller also available).